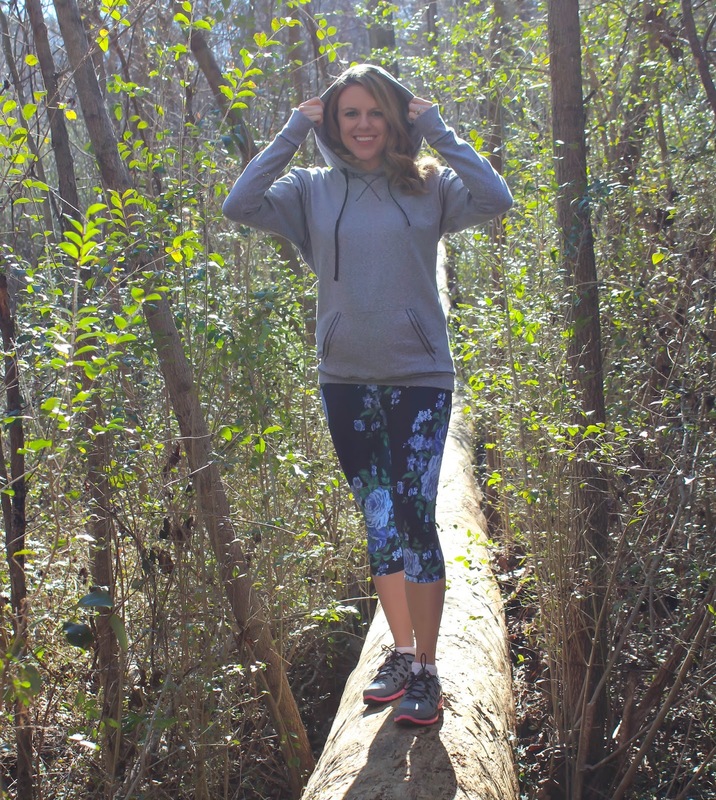 I’m very excited to bring to all my lovely readers today a feature on Albion Fit, an amazing brand that offers unique workout apparel, lounge wear and swimsuits at affordable prices. Albion apparel is made out of premium fabrics and are designed to flatter any body. The swim pieces are vintage with a modern twist and available year round, and I can’t wait to stock up on some of those for this Summer. 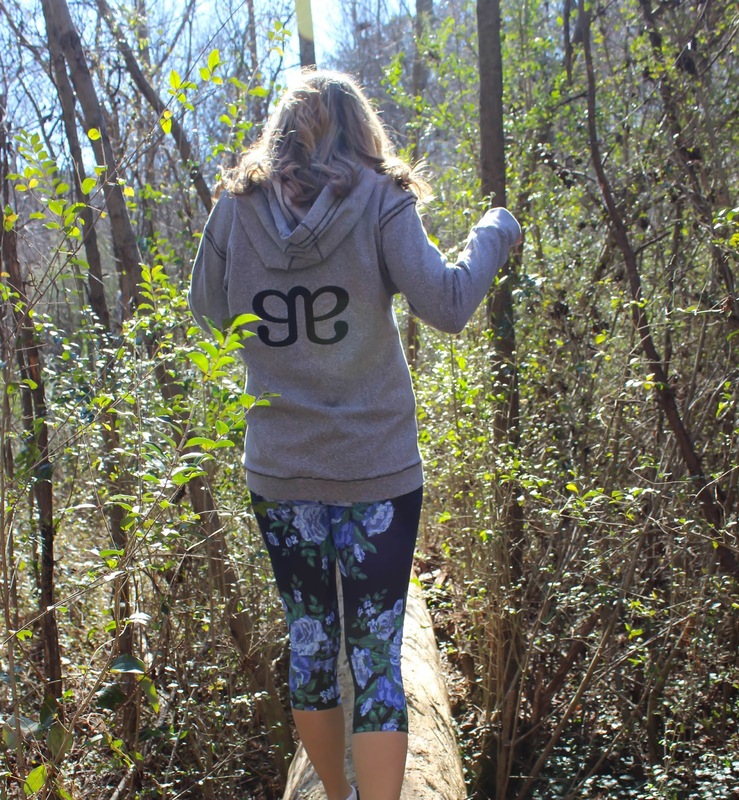 I have had the pleasure of wearing and loving the Go Capri, Antigua Cobalt and the Signature Hoodie, Heather Grey. I’m not sure I can get into words how impressed I am by both of these items. 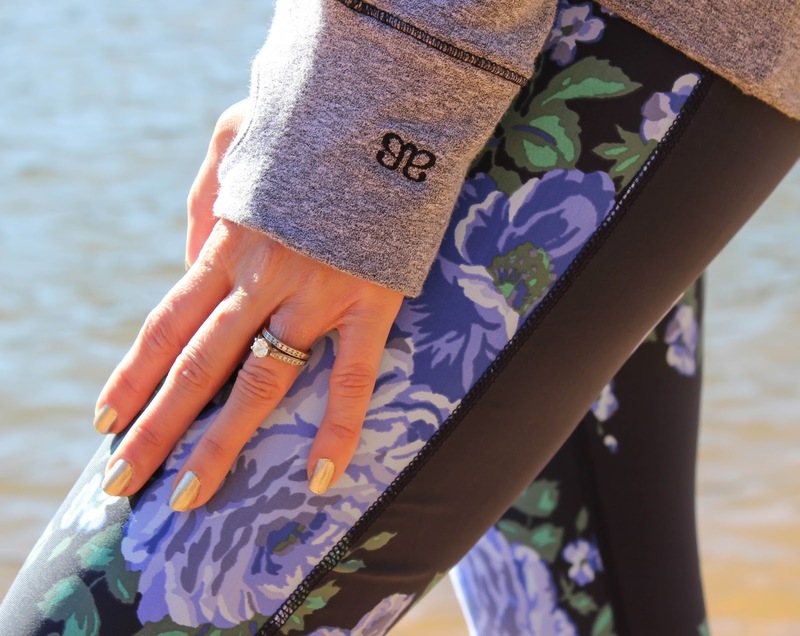 There’s something about the fabric of the capris that amazes me. They feel great on, hold in what they need to at all the right places and fit like they were made just for me. Not to mention the pattern is kind of the best I’ve ever seen and I get tons of compliments on them when I wear them. I have a hoodie obsession and this one does not disappoint. I adore the thumbholes, that it’s a great length and that it is cozy. It’s great for throwing on before my runs on cold Winter days. Right now save 15% off your order with Albion Fit with the code “casualclaire15”! And I would love for several of you AND 2 friends to win $25 credit to Albion Fit to try some goodies for yourselves! Interested? Head over to my Instagram to enter to win! ALSO – for an extra entry (woohoo) head over to Albion and pin any item from their website, and leave a link to the pin in the comments below! Good luck! http://pinterest.com/pin/AzFpZwAQQHECVm1euY8AAAA/ There's my pin!!! I'm obsessed!! #pickmepickpickme!!! So cute! I love their stuff! OH OH pick me pick me!! 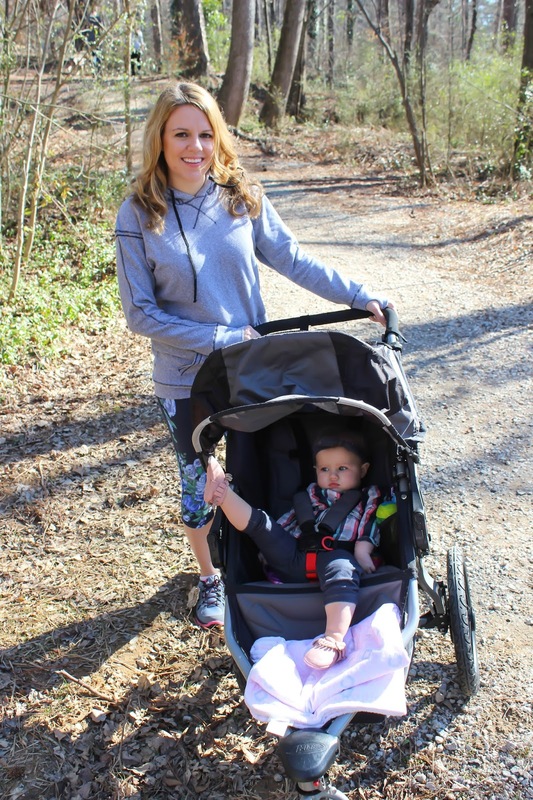 Love Albion Fit and your blog! Love that hoodie! Is this open to the UK? Did you get to work with Albion Fit?! Ugh I just love their workout stuff. So many of their leggings have these adorable ruffles. I tried contacting them but they said my blog was too small. LOL 🙁 🙁 It's okay, I still love them anyway. Ahhh, I need new workout clothes so badly! Theirs are so cute! This outfit looks so comfy, and I love that the top isn't super fitted. I adore those pants! They are so unique…and chic! I love the capris!! So cute and perfect for working out!! I pinned the blousy black swimsuit top that I would so want for this summer! Lovely giveaway not familiar with the brand but love it. Thanks for the giveaway! I need new workout clothes. Your outfit is super cute, and I love the location you're in. Ah, those pants! I just love them!! !